Dutch DJ Garrix played in Mumbai on December 1 and in New Delhi the following day. His India tour was sponsored by Radio Mirchi and entertainment company Boss India. 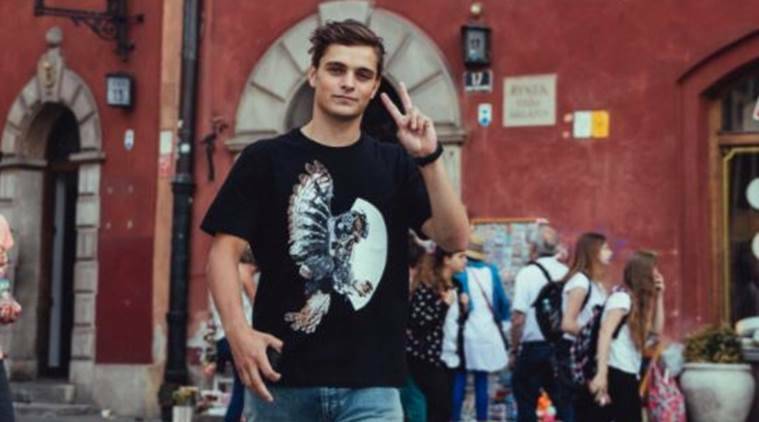 Police has booked the organisers of DJ Martin Garrix’s concert. The Mumbai Police has booked the organisers of DJ Martin Garrix’s concert at the Mahalaxmi Racecourse on Saturday for exceeding prescribed noise levels. The police measured noise from speakers at each entrance of the venue, recording readings between 80 and 99 decibels. Aside from hearing loss and tinnitus, exposure to consistent loud noise is also known to cause hypertension, sleep disturbance and raise stress levels. The concert at the Racecourse on Saturday was scheduled between 1 pm and 10 pm on the event’s Facebook page. After local residents complained of loud noise at the venue, officers from the Tardeo police station measured noise levels at each of the seven entrances. A senior police officer said when readings were taken between 10.30 pm and 11.07 pm, the noise levels recorded at each location was well above the 60 decibel limit for residential areas set in the Noise Pollution (Regulation and Control) Rules, 2000. The police said the highest reading was 99.5 decibels at the Racecourse’s jogging track followed by 92 decibels at gate number 8. “As per Bombay High Court guidelines, we took readings of noise levels all along the perimeter of the venue, took printouts and handed them to the organisers,” the officer said. A case under the Environment Protection Act, which carries a maximum prison term of five years and a fine of Rs 1 lakh, and under the Bombay Police Act was registered against the organisers on Tuesday. The police said while obtaining permission to hold the concert, the organisers had signed forms stating that they would abide by all conditions imposed on them. “The organisers were to take adequate precautions for security, make sure movement of traffic would not be affected and that noise levels would not exceed the maximum prescribed,” the officer added. The police said Tuesday’s FIR would give them grounds to refuse permission to the organisers next time they approach them for permission to hold an event at the Racecourse. When contacted, Radio Mirchi said it hadn’t received any notice yet from the police. Boss India did not respond to an email seeking comment.